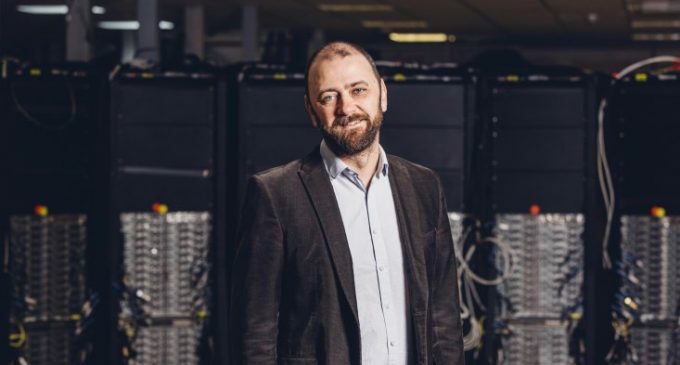 AMI, Ireland’s leading secure IT disposal company, has announced that it is the only company in Ireland to achieve an ADISA membership, and one of only four companies globally to attain the highest award, a Distinction with Honours. Both AMI’s Belfast and Dublin sites achieved the certification, making it the most secure IT disposal company on the island of Ireland. The IT disposal market in Ireland and the UK is worth approximately €275 million. To date this year, AMI has destroyed the data on over 300,000 items, and expects to further grow its market share with the awarding of this certification by 20%. The company will also expand its services in the UK in the coming months. ADISA is an industry accreditation scheme for companies who provide IT asset disposal services; only the most secure companies achieve the certification. This provides assurance to companies that their IT disposal partner is adhering to the most stringent industry standards and global best practice. This is especially important under the GDPR, which requires that organisations ensure the secure disposal of their old IT equipment and that any data contained on devices is completely destroyed. As an ADISA member, AMI undergoes a scheduled full audit at least once every three years, but the company also undergoes entirely unannounced spot-check audits at least once a year. Members must pass all 112 essential criteria before the ADISA audit teams award companies with a pass mark. Philip McMichael (pictured), managing director of AMI, said: “Security is the bedrock of our business. We work with the most security conscious companies, including data centres, banks and four out of the big five accounting and consulting firms, all of whom identify data security as critical. “In the GDPR age, organisations are more aware than ever of their obligations to protect their customers’ data. By investing in the achievement of this certification, along with the many other accreditations AMI holds, we can differentiate ourselves from competitors as the most secure IT disposal and data destruction company in Ireland. This distinctive mark reassures our customers that we are best placed to look after their needs. “Achieving the highest possible mark for our IT disposal services is fantastic recognition and a real testament to the hard work and high standards maintained by the AMI team. The unannounced audits constantly keep us on our toes, but we are passionate about the data security of our clients and get a lot of satisfaction from the award and knowing that our security levels are among the best in the world.